You are here: Home / Business and Economy / Ethiopian Airlines Set to Launch Africa’s First Airbus A350 on London Heathrow Route. 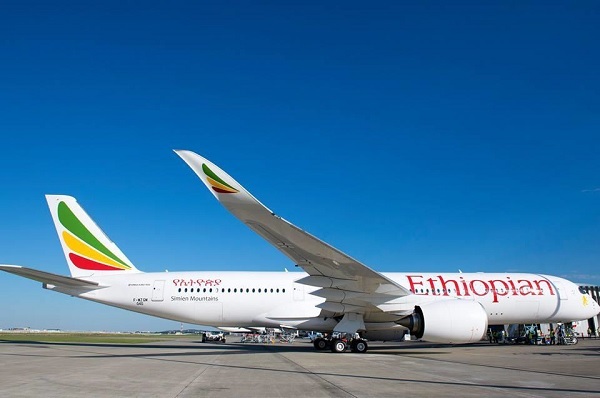 Ethiopian Airlines Set to Launch Africa’s First Airbus A350 on London Heathrow Route. Africa‟s first and most technologically advanced aircraft Airbus A350 XWB will be launched on the London Heathrow route as of 14th August 2016. Passengers on Ethiopian daily non-stop services between Heathrow to Addis Ababa with convenient onward connections to 51 destinations on the African continent will be able to enjoy the amazing cabin interior features with the latest high-definition touchscreen personal monitors with a higher selection of movies, television series and audio channels. They will also enjoy the wider seats and wide windows, the lowest twin engine noise level, advanced air conditioning technology and full LED mood lighting , which enhance comfort and reduce jet-lag after a long flight. The Business class cabin, „Cloud 9‟, is outfitted with 30 state-of-the-art diamond seats which fully lie-flat bed in a 2x2x2 configuration, offering superior comfort and privacy for its premium travelers. 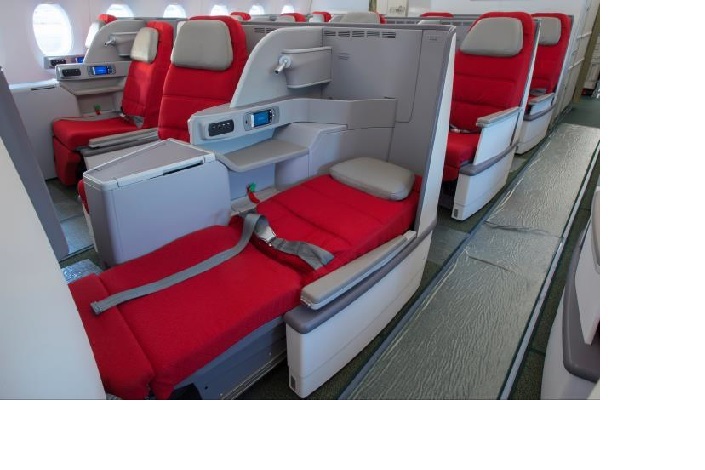 Economy class will also have 313 seats in a 3X3X3 configuration offering comfortable seat pitch to passengers. The A350 XWB is one of the most comfortable, technologically innovative and fuel-efficient aircraft in the market today ,providing exceptional levels of luxury and reliability combined with the latest technology for a totally unique passenger experience. The A350 XWB‟s innovative technology also improves performance in operation. Its revolutionary airframe and simplified systems have optimized fuel burn, maintenance costs and reliability, and its engines have the lowest carbon dioxide CO2 emissions of any in the wide body category. Ethiopian has ordered 14 Airbus A350 aircraft and will receive the second one in mid August, bringing increased comfort levels to its customers.